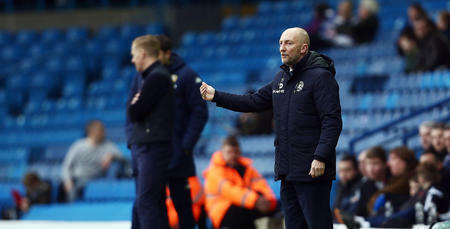 IAN Holloway expressed his pride following QPR’s goalless draw against Leeds United this afternoon. Rangers gained a creditable share of the spoils in the West Yorkshire – the very least the Hoops deserved, on an afternoon when the visitors more than matched, if not bettered, their high-flying opponents at Elland Road. 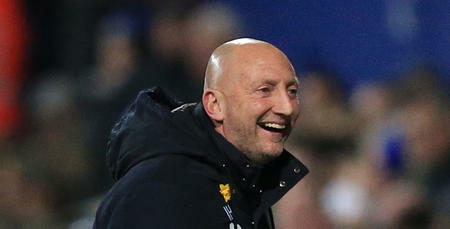 “I'm so pleased with that performance,” Holloway told www.qpr.co.uk. “We played so well and deserved at least a point. “I'm so proud of my boys. “Apart from taking our chances, we did everything we could. “I can't fault the lads at all. 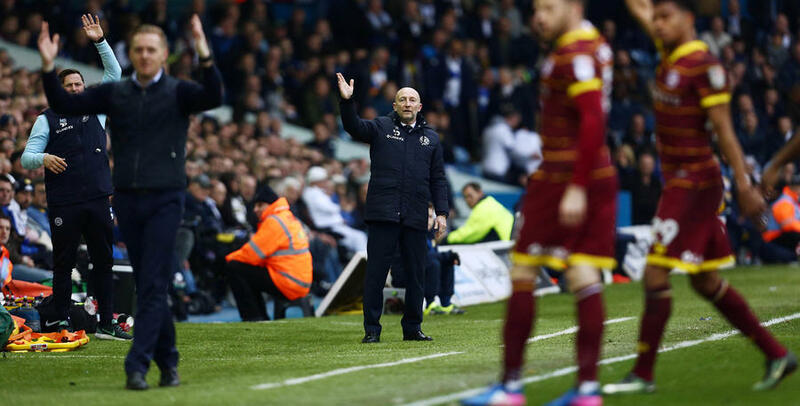 “We applied ourselves brilliantly against a top Leeds team. 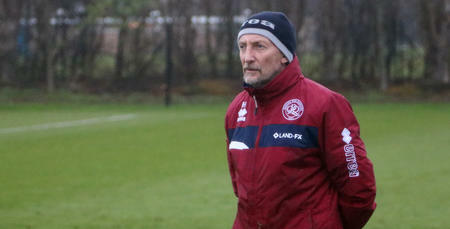 Holloway was full of praise for the R’s team display, adding: “We limited the top scorer in the league to scraps. “Let’s be perfectly honest, we carved out the better chances. 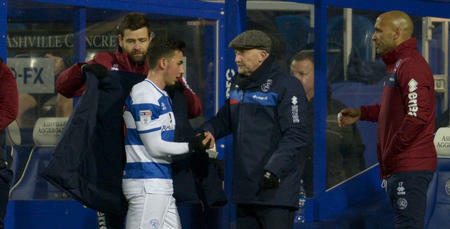 Conor had two decent opportunities which he’ll take on another day. “Our game-plan was to counter and take the game to them. And that's what we did. “It's my birthday tomorrow - and the lads gave me a performance to celebrate a day early. “Of course I'd have liked to see us get the win we deserved - but to come here and play as well as we did is a good statement from my lads. We applied ourselves brilliantly against a top Leeds team.